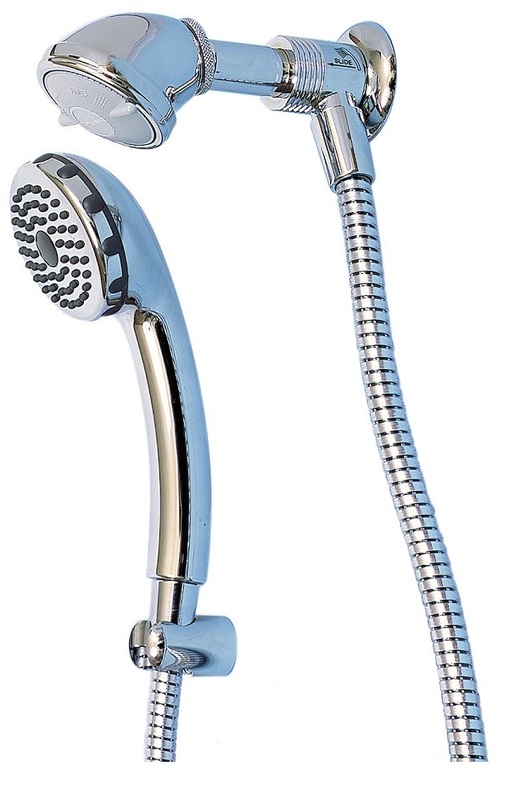 The perfect way to add the flexibility of a hand held shower with the convenience of a fixed rose head. This is the ideal combination for the modern family bathroom. 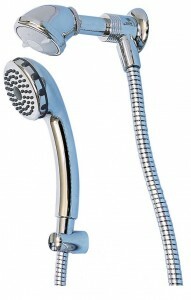 Use either the Ultra Varijet wall mounted shower head or simply slide the control to enjoy a handshower. Available in chrome, white and chrome, optional gold trim kit.